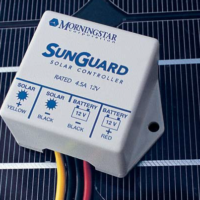 Morningstar SG-4 SunGuard Charge Controller / 4.5A 12V / Free Shipping. 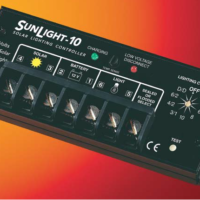 Morningstar SunLight SL-10L-24V Charge Controller/Load Control with Lighting Control | 10A 24V | Free Shipping. 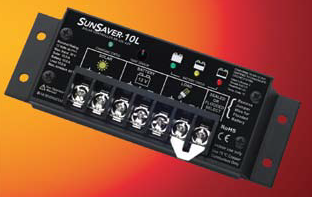 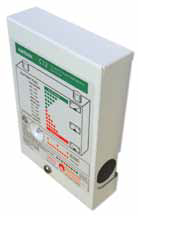 Morningstar SunLight SL-10L-12V Charge Controller/Load Control with Lighting Control / 10A 12V / Free Shipping. 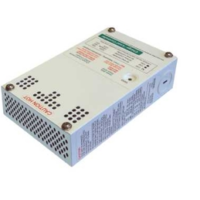 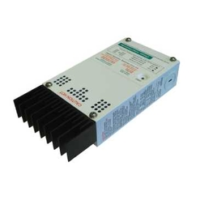 Morningstar SunLight SL-20L-24V Charge Controller/Load Control with Lighting Control | 20A 24V | Free Shipping.